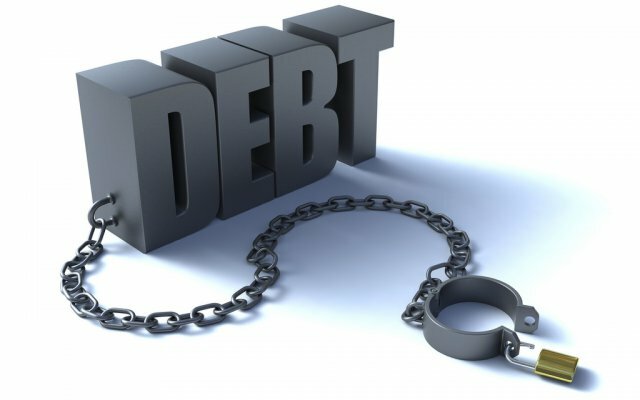 Analysts on Friday commended the Zambian government for announcing measures aimed at dealing with the increasing debt crisis which has reached risk levels. On Thursday, Minister of Finance Margaret Mwanakatwe announced a range of measures aimed at containing the ever increasing debt. Among the measures were refinance on selected bilateral loans, both local and external, extending the maturity profile and attaining lower costs on debt, stopping issuance of guarantees to commercially viable projects as well as ceasing the issuance of letters of credit and guarantees to state owned enterprises that were technically insolvent until their balance sheet challenges were resolved. The Policy Monitoring and Research Center, a local think-tank, commended the government for taking bold steps aimed at achieving macroeconomic stability and assuring stakeholders on its commitment to improve the fiscal position and ensure debt sustainability. “The organization is confident that the debt measures taken to address the pace of debt contraction and affordability are adequate,” it said in a statement. It added that the expenditure measures put in place will lead to reduced budget deficits as well as enhance budget credibility.